I ultimately decided on a 996 as you can get "more" for your money (in your case, more is less miles). The 996 is slightly more analogue which is ultimately what I was after, and I actually really like the way they look - I believe they'll be a future classic for sure. There's a lot of love for the 996 in this forum. Which is no bad thing. I just can't get over the headlights. When I got my car (in October 2015), the 991.1 was still the current generation 911 and anything older than a 997.2 would have come with a tiptronic/automatic gearbox (as a manual in Dubai is a very rare thing). To be frank, I didn't even consider the 996. And I wasn't too keen on a 997.1 as there is effectively a ten-year ceiling on a car in Dubai: after 6 years, you can't get agency insurance (ie repairs by OPC), and after 10 years, you can't get comprehensive insurance. As it was, I only had a 5 year window..
You wouldn't beleive the beautiful 993s I saw, just stored and undriven. No one wanted to venture forth into traffic in those things without cover. I had the same debate on here 18 months ago. Got some great advice and I would link the thread for you if I knew how. I narrowed it down to 996 C4S or 997 C2S. I went 997 in the end but both were great cars. At the time I think a good 996 C4S wasnt vastly different in price to the equivalent 997 C2S. We clearly had similar thought processes as I ended up with a 997 C2S also. Cheers T8. Did i just need to cut and paste from my browser? A= I just 'right clicked' on the original thread title and copied it. Then pasted it onto this thread. If it were possible I would have all 996 crushed into a cube, so I never have to see those lights again. A very mixed bag or replies as you would expect. what I have found is the 996 is a more linear drivers car due to the lack of driver aids the 997.1 is more up to date but still dated in some areas . I personally prefer the 996.2 lights to the 996.1 but thats just me. I have seen some stunning 996s and some quite leggy 997s So for me if 18k was my budget then a good high spec rebuilt engined 996 over an early 997.1 thats not been rebuilt. If you can stretch to mid 20k's then a rebuilt 997 would be my choice. If your planning to keep it a few years then your going to be happier in a car with a properly rebuilt engine and that will be more important than whether its a 996 or 997 . Absolutely, living the dream! Although I do sometimes catch myself looking a little too long at the 996 C4S rear as one goes by! Thank you for all the replies, love the banter completely expected and nice to see the passion for each model. Lots to think about... will check that youtube video as well so thank you for that tip. Can I just confirm though that the 3.8 engine has an altered/updated/uprated IMS configuration, and that therefore if I am looking at 3.8 engines the chances of engine issues (bore scoring and general wear and tear aside) would be less than a 3.6 996.2? And also a tiptronic 3.8 will have the updated box over a 3.6 997/996 or 3.4? I hadnt really considered the tiptronic 996's as the system is quite old and not particularly sophisticated (its an auto really right?) but would consider it if the 997.1 3.8's come with the updated box. I had a 996 C2 2004 manual box, added stainless exhaust and very much enjoyed the car. The interior was not falling apart did not feel cheap and overall the car had been well looked after. It felt more than quick enough for me and being a vanilla model with a few nice extras it just felt like a small nimble sports car to me. Never fell in love with the turbo style headlights but smiled everytime I drove it. I now have a 997.2 C2S. It is newer looking inside, not 991 etc. Did not initially like the PDK it was a slow burner but now all good with that. I prefer the front end but just subjective to the viewer. 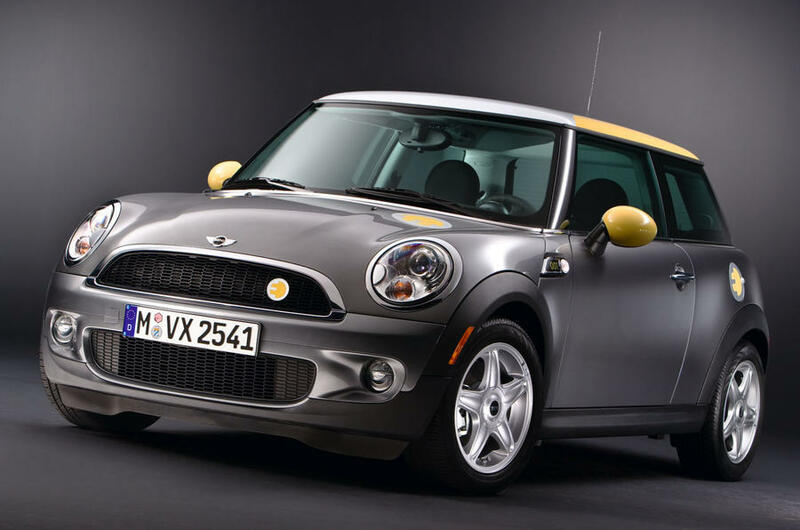 More than fast enough but if I bought again I would have gone manual gearbox. Mine was a 997.2 showroom car from Exeter so has some nice extras. Both cars are great - if you can source a good 996 with IMS done maybe a borescope for peace of mind not too high a mileage, maybe recent clutch done you will love it. They are still very good value but I suspect that as time rolls on the good ones will only creep up in price. The cheapest ones are the price they are for a reason. 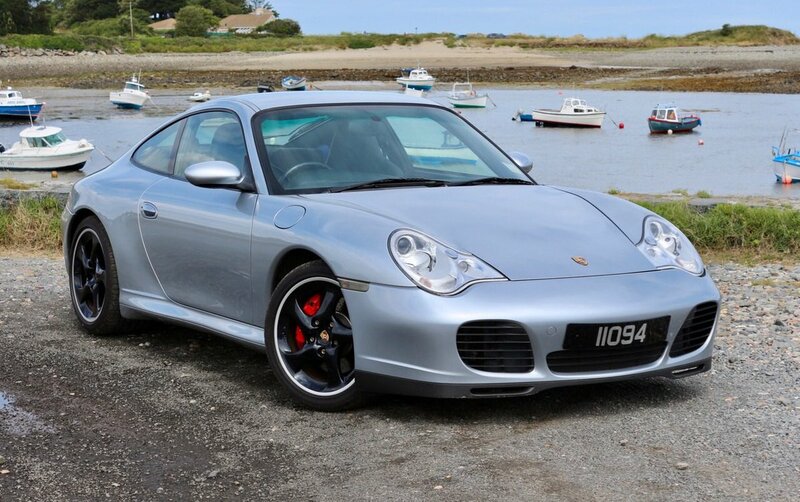 Then again the 997 gen 1 is not too much more in funds and again buying carefully will give miles of smiles. Take your time buying is part of the experience and the fun if any doubts walk away and wait. If you get the chance drive both versions if you are able to. On both ocassions that I bought I just knew they were for me. If possible join a local Porshce club and they may be able to help.